You are here: Home / Blog / Are Subtle Movements The New Trend? For almost two decades, maybe even longer for those people that jumped on the video bandwagon shortly after their compact projector bulbs burned out, motion backgrounds have steadily become more complex, dynamic, and creative. From light bursting from the top, then all sides, then the middle, to particles going one way, then another way, then swirling, then came the whole geometric shape transition with its triangles, squares, reverse angles, and hexagons, animated loops have been reworked to the point to which people have nearly seen it all. If there is one industry that has unlimited options, yet somehow manages to make everything look similar in one way or another, it would be the motion background world. 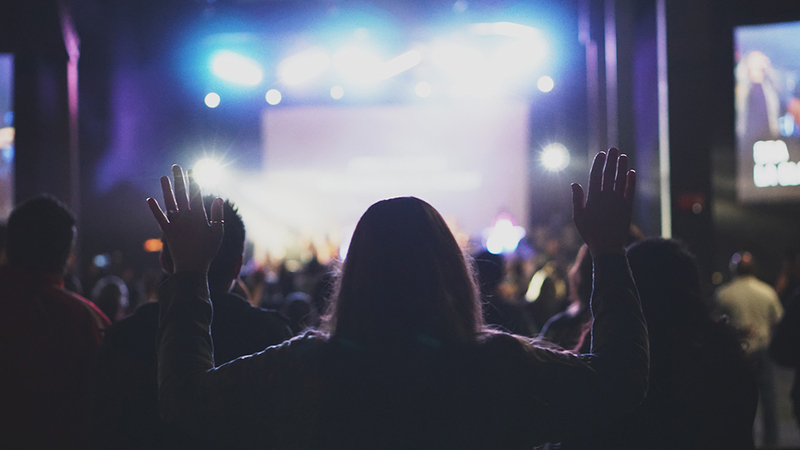 For many years, as technology was starting to emerge, new features were added to computers, cameras, and visual presentations, prompting the the content creators to start incorporating this into their presentation and productions. If a new feature was added, it must be used. Thus the say, “more is always better” became the trend in the early 2000’s especially in the church and live production arena. At the same time, there was attention span concerns and by using flashy graphics, it was one way to keep the audience engaged a little loner before eventually drifting out. So why, after all these years, are certain trends starting to emerge? Well, it could be because some of the backgrounds were hurting peoples eyes when staring at them too long, or it could be because some content creators used no self control with their .5 second particle burst and you felt like you were traveling through space at mach 5 on a Sunday morning during worship. Either way, video background started to evolve into more refined background that were less distracting. Today, the focus has slowly shifted back to the message of the content, and not so much the delivery of the content. While both are important, if people tune out the message before full digesting it, you’ve already lost them. Many of the new backgrounds that are being used feature very subtle motion, with fewer particles, less flashing light bursts, almost to the point to where it’s hard to tell what is actually moving. For some backgrounds, it’s a still picture with a small beam of light that is shining from a lantern, or some other vessel that could output light. Abstract backgrounds haven’t completely been driven of the map in the worship arena, but may have taken a back seat to some of the more organic and real backgrounds. 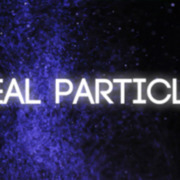 Slow moving glitter through water, high fps clips of colorful smoke slowed down to where it barely can tell its moving. Fractal Noise makes an entrance again due to its ability to change the setting through a slow evolutionary process. Now that is evolution that actually does exist. In summary, yes, there are certainly uses for all types of motion backgrounds today. Concerts and commercials still need the flashy up-tempo looks and sports games still use them to overlay their graphics. But the interesting thing is that the old phrase “less is more” is once again coming back and sometime, the backgrounds that move people’s emotions the most, are the ones that barely move. 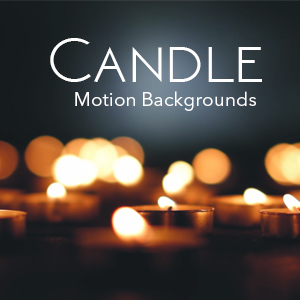 https://www.motionbolt.com/wp-content/uploads/2019/03/earlmotionbackgrounds.jpg 563 1000 Motion Backgrounds https://www.motionbolt.com/wp-content/uploads/2018/10/new_1.png Motion Backgrounds2019-03-17 15:44:502019-03-17 20:26:55Are Subtle Movements The New Trend? Audio Spectrum What Do Different Video Resolution Sizes Mean?